You must been picky in your search for your favourite colour. 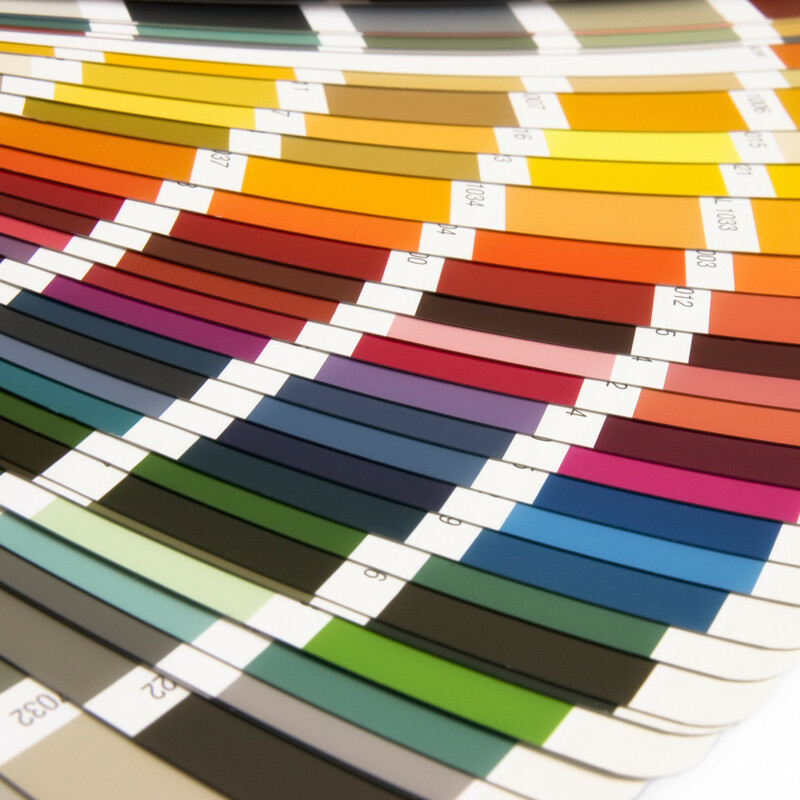 But beware: this page offers over 1600 colours! All according to the famous RAL Design standard. Lead time is appr. 2-3 weeks depending on our production schedule. Do you need less options? Please check the RAL Classic PLA, where you can choose from over 200 stunning possibilities.